Thanks Wael for the photo! 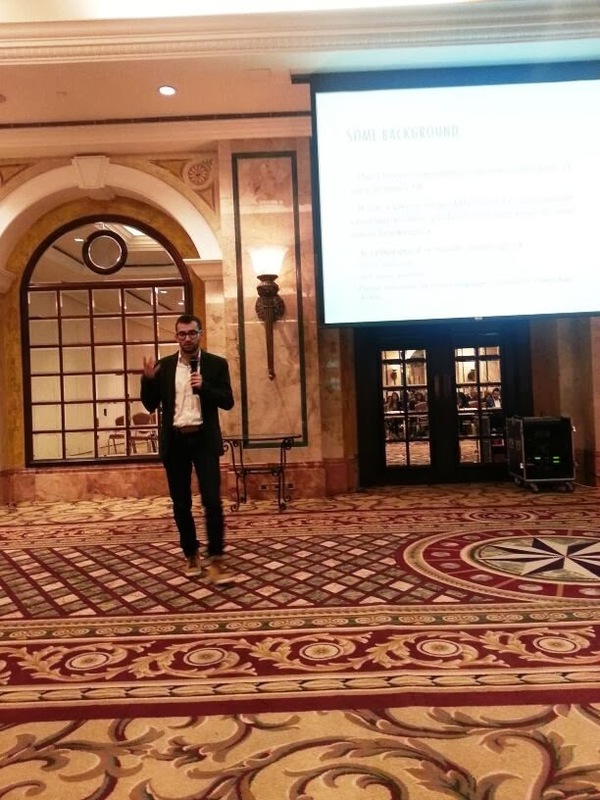 Last week, I spoke at the Lebanon Opportunities' "Economic Sustainability During Crisis" Conference on February 19-20, 2014 at Phoenicia Hotel. I was on a panel with Darine Sabbagh – Marketing Collaborator of Online Collaborative, Luciana Younis – Social Media Strategist at Medco, Marie José Abed – Regional Communication Manager at HST (GS) and Ziad Kamel – Owner, Couqley and moderated by Maya Karanouh – Founder of TagBrands. The topic of the panel was: Online Community Management. I spoke about the online community and what upsets it. The online community is an important part of any brand's public relations. It can make a huge difference for a brand resulting in more profit or loss and even in some cases bankruptcy. This presentation details 13 mistakes to avoid for brands to be on the safe side. You can see the rest of the conference presentations here.